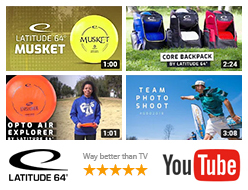 It’s the perfect sport! You get to meet awesome people and enjoy beautiful nature. 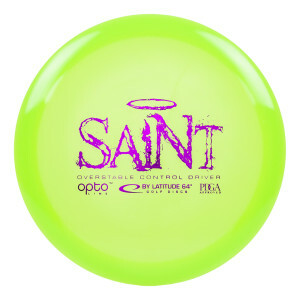 My favorite disc is Opto Saint in different wears. I love how it fits in my hand perfectly, and I know I can trust that it flies like I want it to.